San Diego boasts more than ninety golf courses and, with wonderful year-round weather. It is a mecca for golfers. 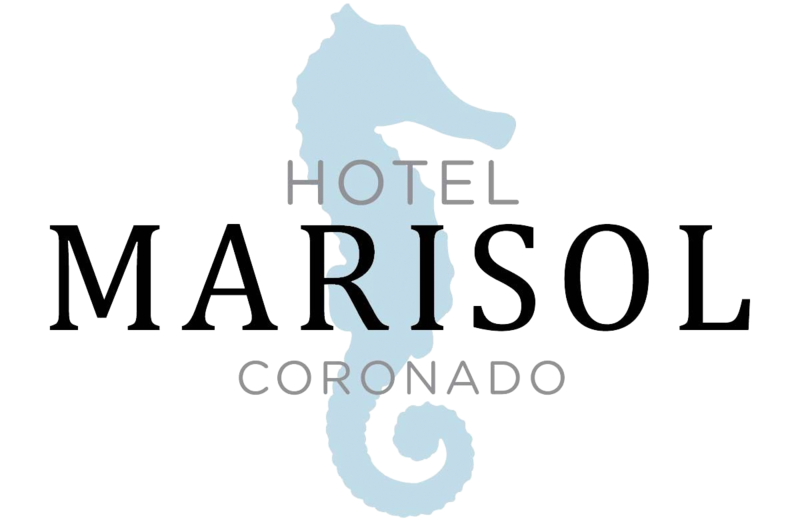 Coronado is blessed with two golf courses – the Coronado Municipal Golf Course and the Navy’s Sea ‘N Air course. The municipal course has been chosen as a “Best Place to Play” by Golf Digest Magazine and a “Best Value in Southern California” by greenskeeper.org. The course measures 6,590 yards from the blue tees and is a par 72. From the course, players enjoy views of the San Diego skyline, San Diego Bay, the Coronado Bridge, and Glorietta Bay. If you don’t want to drag your clubs along on your trip, you can rent clubs onsite, including Taylormade Rocketballz woods and irons. The Coronado course also provides a full-length driving range as well as a chipping and practice bunker. Tee times can be booked online and green fees start at a very affordable $35 for 18 holes. If you need a little tune up on your game, you can book a lesson online with one of the six golf pros on staff. If there’s an active duty or retired military or government employee in your group, you can play at the Sea ‘N Air golf course on the North Island Naval Air Station in Coronado. Located right on the Pacific coastline, it provides breathtaking views of the ocean and Pt. Loma across San Diego Bay. Plus you can watch flight operations of the very active runway located adjacent to the course. Green fees start at $20 for 18 holes. The most well known golf course in San Diego is Torrey Pines located just twenty minutes north of Coronado. It hosts the Farmer’s Open PGA Tour event each year and Golf Links Magazine has named it one of the "Must Play" courses in the world. As a non-resident, you can reserve your tee time 8 – 90 days in advance with a non-refundable booking fee. Plus you have a choice of two different 18-hole courses. In addition to an abundance of golf courses, San Diego is home to numerous golf manufacturers. Customize your golf clubs with state-of-the-art cameras and simulators at both the Callaway Golf Performance Center and the TaylorMade Performance Lab in Carlsbad, approximately forty minutes north of Coronado. No matter what your level of play, you are sure to enjoy a great round of golf in San Diego!